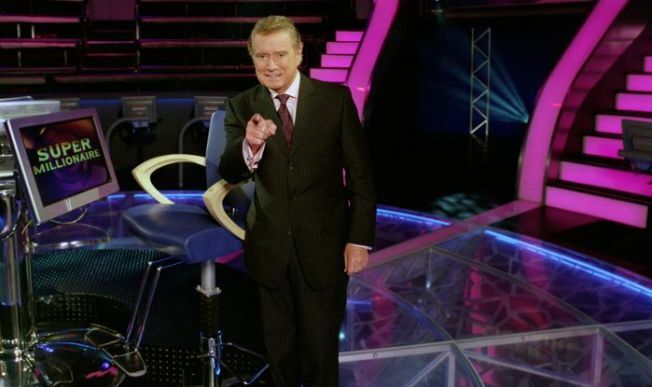 Regis is back with "Millionaire" for a short run this summer on ABC. "Who Wants To Be A Millionaire" returns this summer 10 years after the show first debuted in the United States. And yes, Regis Philbin will be asking, "Is that your final answer?" The game show will return to ABC for 11 nights starting Aug. 9th, according to the Hollywood Reporter. The show will air Sunday to Thursday from 8-9 p.m., with the finale on Sunday, Aug. 23. ABC has been in intense negations to bring the show back especially after the success of the Oscar-winning film "Slumdog Millionaire," which is centered around the Indian version of game show. The last time ABC aired a cycle of "Millionaire" with Philbin was in 2004. The show has been in syndication with host Meredith Vieira since 2002.